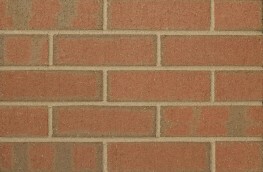 What makes Northcot so different? 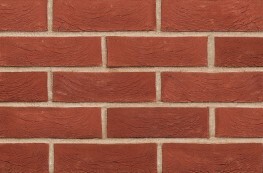 Northcot is one of the very few manufacturers that still has local reserves and uses the same surface clay that has been used over the centuries. 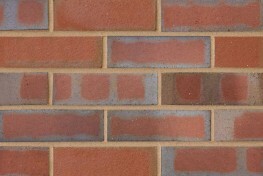 This clay, when fired, produces an intense orange base colour. 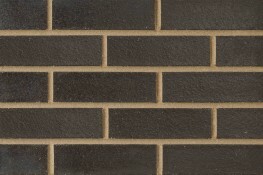 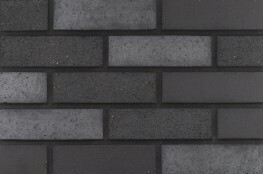 The delicate and subtle shading created by the Northcot process of burning with coal in a tradition al coal-fired kiln, results in an exciting range of naturally coloured products which are always in sympathy with the built environment. 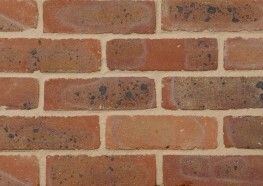 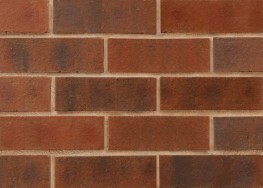 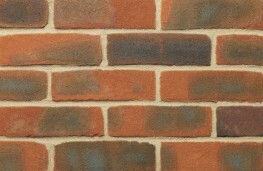 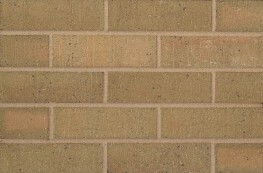 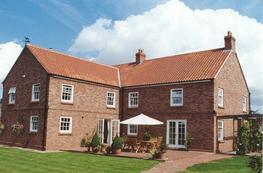 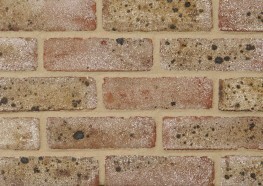 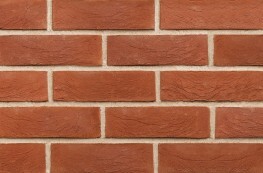 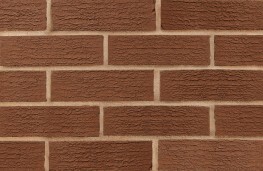 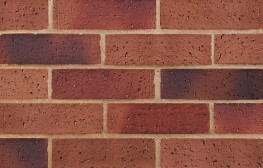 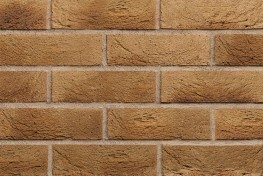 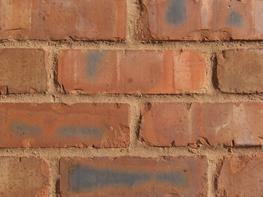 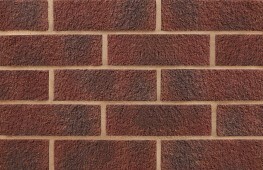 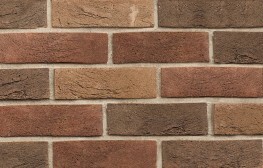 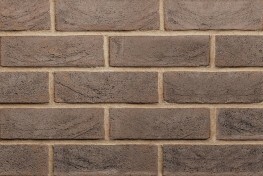 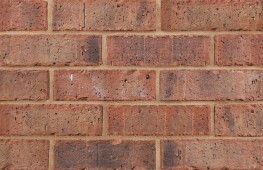 Our traditional methods achieve effects that more modernised brickworks simply cannot reproduce.